From the Pacific Beer Chat Podcast: There’s an abundance of beer bloggers from western Canada, but a lack of podcasts. 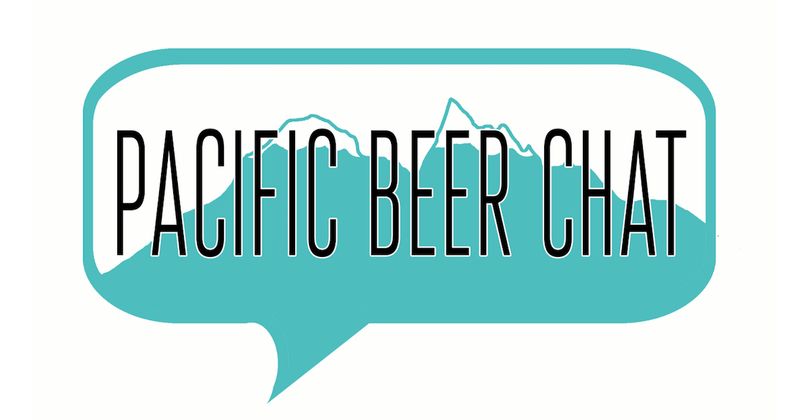 The Pacific Beer Chat Podcast hopes to fill that gap. Join us every episode for some great recommendations for local craft beers, favourite places to sit an enjoy a nice beer and a comparison to beer scenes around the world.